What are the learning goals for each programme? Prepare the learner to run a simulation centre and use simulation for research, improving patient safety, testing equipment and processes, and integrating simulation into institutional healthcare training, education and delivery systems through distance learning. 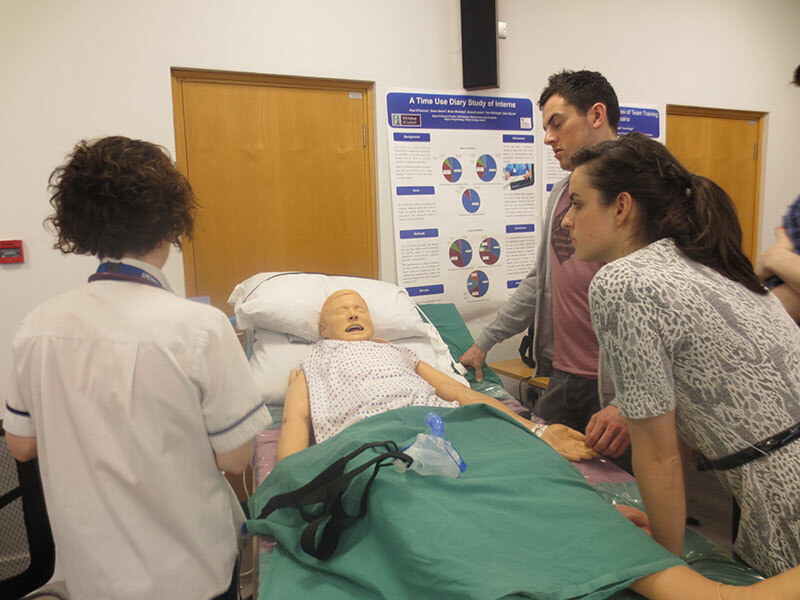 Prepare the learner to deliver healthcare simulation, run a healthcare simulation centre, and carry out research on or using healthcare simulation through distance learning.